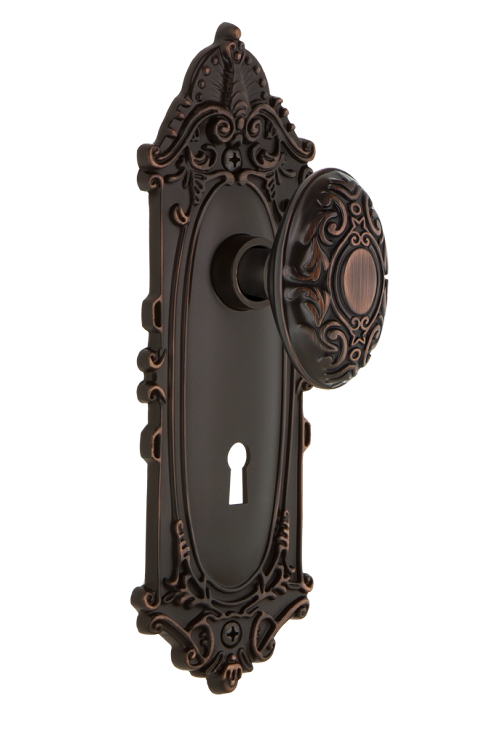 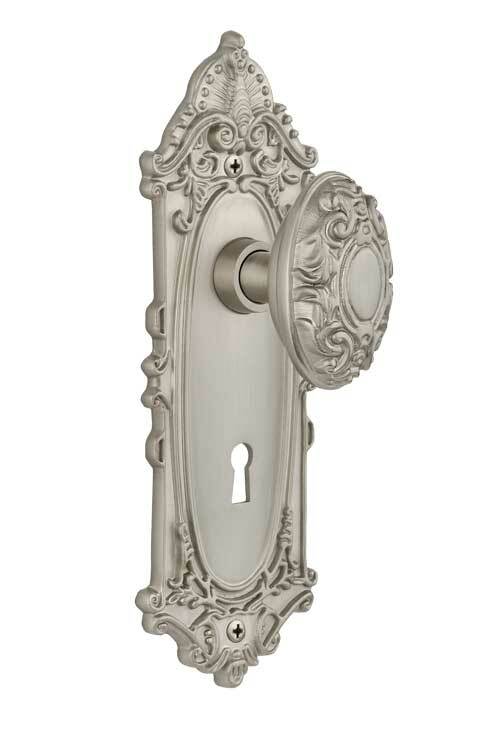 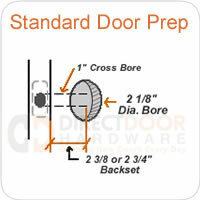 Nostalgic Warehouse reproduction victorian knobs are a great solution for obtaining that antique door knob look, with the convenience of components that fit modern style doors. 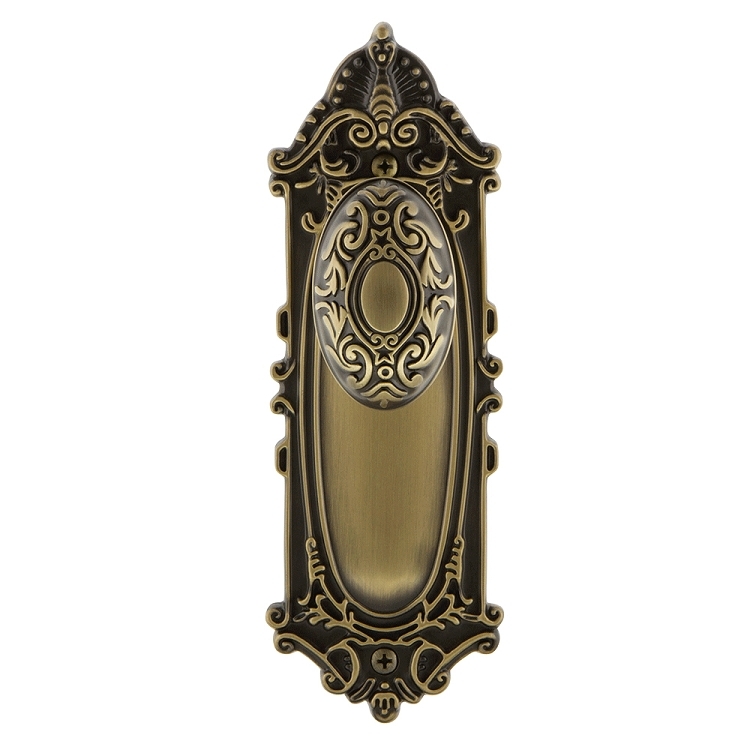 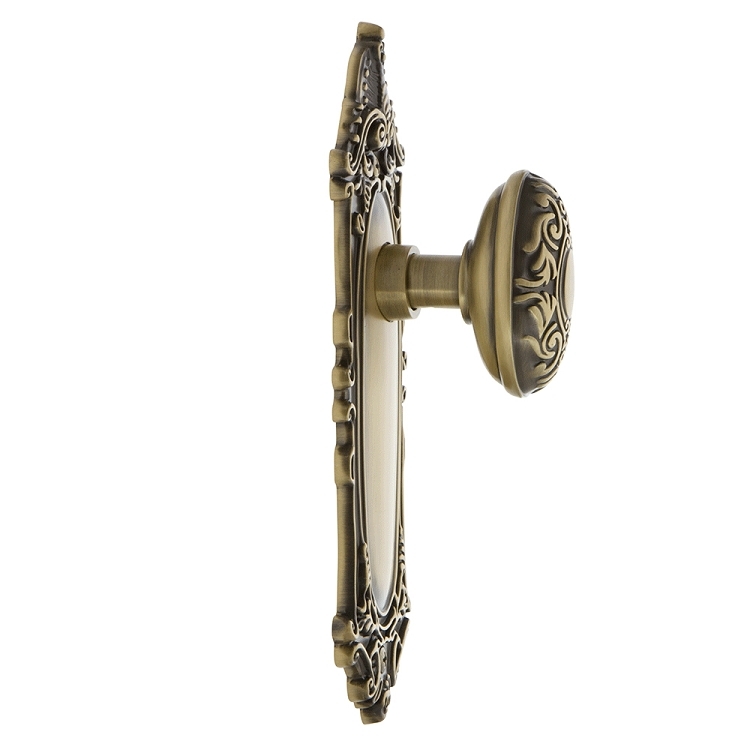 Customize your victorian knob with multiple finishes above. 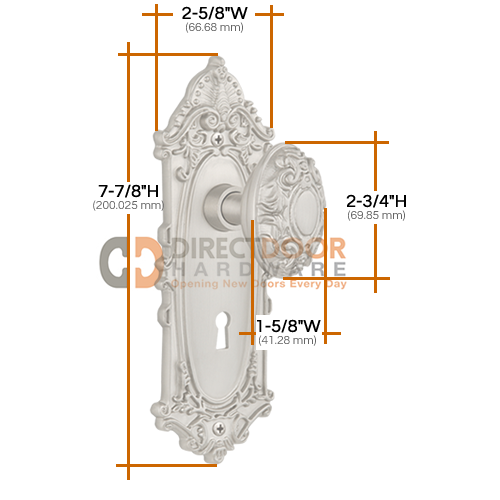 - Dimensions: Knob: 2.7" x 1.6" (Oval) - Plate:8.25" x 2.75"
For a Mortise Skeleton Key Lock, see Victorian Plate with Victorian Knob - Mortise Lock.